When an emergency occurs, it can be a scary experience. This is no different for dental emergencies. When a dental emergency arises, it is important to remain calm. While you may think the best solution is to go straight to the emergency room, the truth is that we can handle many different types of emergencies right in our office. There are even some that do not require you to leave your house at all. In the event of a dental emergency, call The Elmwood Dental Group LLC right away. We can help you to determine the best course of action to take. If you experience any dental or medical emergency do not hesitate to call 911 immediately. While dental emergencies can be scary, there are some that can be taken care of without having to leave your home. One of the most common dental injuries is a bitten lip, tongue, or cheek. Although these injuries can be painful, they are hardly ever dangerous. If you are bleeding, place a piece of moistened gauze over the wound and apply gentle pressure. Change the gauze as needed. For pain and swelling, over the counter pain relievers or ice packs can be helpful. These types of injuries usually heal within a few days. If your bleeding continues for longer than 15 minutes, then you should seek emergency medical care. Some types of toothaches can also be treated at home. Toothaches are commonly associated with infections. However, before you call to make an appointment, brush and floss your teeth thoroughly and then rinse your mouth out with a salt water solution. Sometimes, food particles or other debris can become lodged between your teeth, causing pain. If you do not remove anything or you are exhibiting other symptoms of infection, then you should call our office right away. • Toothaches. Toothaches are common indicators of an infection. We can diagnose the infection and provide you with treatment. • Damaged teeth. 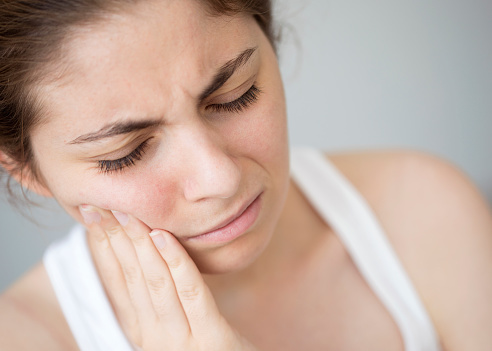 There are several causes of tooth damage, including facial trauma and biting down on something too hard. If a tooth is damaged, treatment is needed right away. Minor damage may only affect the aesthetics of your smile, but more significant damage can compromise the integrity of the tooth and put it at risk for infection. • Partial dislodged teeth. Sometimes, a tooth may be partially knocked out or partially knocked further into the socket. We can reset the tooth and secure it with a splint while the supporting structures heal. Do not try to fix the tooth on your own. • Avulsed, or knocked out, teeth. If a tooth is completely knocked out, it is possible to set it back in place. If you find the tooth, and it is still whole, rinse it off and store it in a jar of milk or salt water until your appointment. Do not touch the root end. In many cases, we can set your tooth back in place and secure it with a splint. If the tooth cannot be reset, we will discuss your options for replacement. There are certain instances in which it is best to head straight to the emergency room. • You have suffered facial trauma and think that your jaw might be broken. • You are experiencing heavy bleeding, or bleeding that lasts longer than 15 minutes. • You are having difficulty breathing. • You have extreme swelling and pain. If you experience any dental or medical emergency do not hesitate to call 911 immediately. 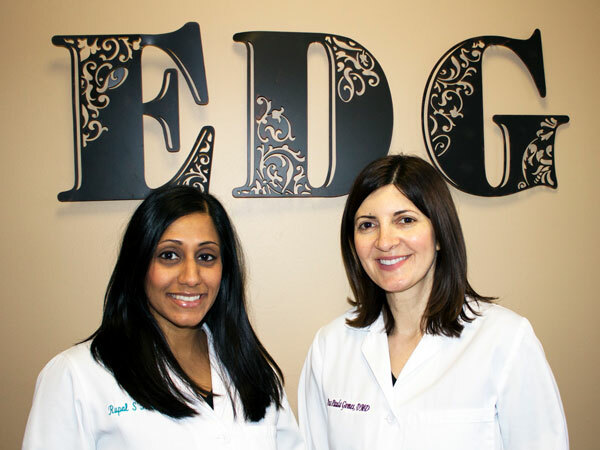 With effective emergency care, your oral health issues can be resolved and your oral health can be restored. If you are experiencing a dental emergency, stay calm and call The Elmwood Dental Group LLC right away at (860) 331-8748. Having these tools available to you will help you to react quickly, avoid infection, and potentially save your child from unnecessary complications. No matter how minor it may seem, facial trauma is a big deal. If you have any questions or concerns, call us today at (860) 331-8748.